ALV (Advanced Log Viewer) is a handy and reliable utility designed to enable you to view and manage log files. ALV (Advanced Log Viewer) features a very intuitive interface that allows you to view all the details of the opened log files. Logs can be filtered by date or custom text. 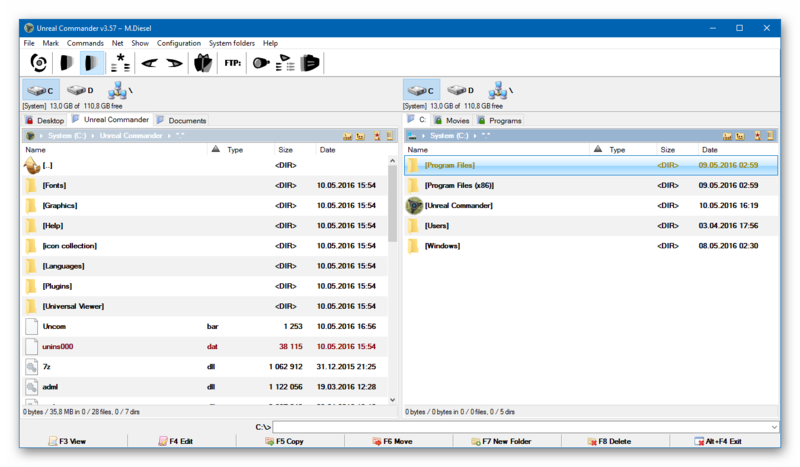 Advanced Log Viewer Free Download - we do not host any Advanced Log Viewer torrent files or links of Advanced Log Viewer on rapidshare.com, depositfiles.com, megaupload.com etc. All Advanced Log Viewer download links are direct Advanced Log Viewer download from publisher site or their selected mirrors. The Advanced Log Viewer has been open sourced! Add support for wrapping and change font of the message in preview. Redesign settings page, new look & feel. Support for other Solarwinds log files (e.g. OrionWeb.log). Log files with only assemblies are always shown, message about custom parsers is skipped. Support for log parts with non-continuous numbering. Fixed bug with log parser pattern that has a character "|". 7.5.4 May 27, 2013 New Release · New option in settings: "Show type's icon on each row (The icon on left side of each row)". By default the option is enabled, user can disable it and thus hide icons on the log view. · Parser Patterns: Added possibility to specify mutliple date time formats in case log contains date time in different formats. · Significantly improved performance of date time parsing which leads to improved performance of log loading.